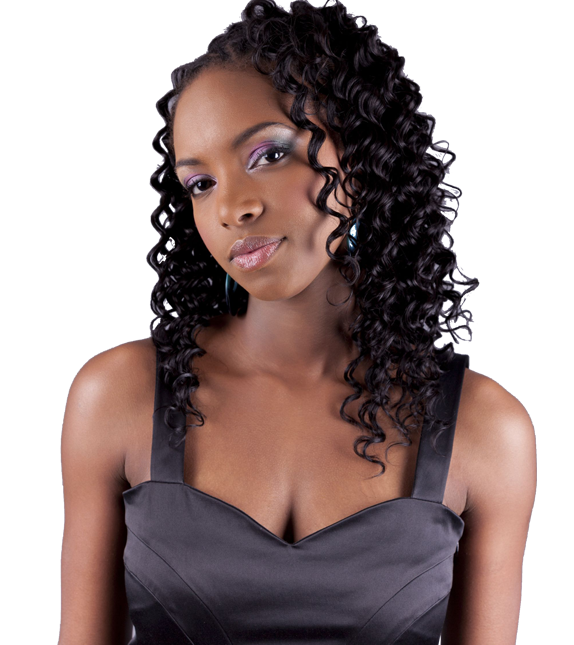 SGI HAIR wholesale supplier of raw unprocessed Indian virgin remy human hair weaves, Lace wigs and hair extensions from India takes an exclusive approach to sourcing, processing and selling the highest quality raw Virgin Indian Remy human hair. Our team collects raw virgin Indian remy unprocessed human hair makes finished hair Indian hair extensions in Chennai. Our expertise team try best to make human hair Lace wigs, human hair extensions weave hair, clip in hair extensions, Lace closures, frontals look like natural appearance. We are supplier of Indian virgin Remy human hair in wholesale and export from Chennai city, India delivery to every corner of the worldwide. How to Judge Hair vendors? Take your time to choose your hair vendors as we all know everyone selling hair on Internet and today there are 70~80% of chance to getting scam or getting bad hair products in the hair market every supplier’s claims they have Raw Indian virgin remy hair extensions and they all are manufactures now how to know who is genuine? Very important is price for resellers but Raw Indian hair is not anymore cheaper in Indian temple’s let’s talk about popular size 16”/18” and up size temple offers approximate auction raw hair price $350 to $400 with 10% to 15% gray hair and after calculating cost of manufacturing genuine raw Indian virgin remy hair export wholesale sale price from $500 to $550 no one can run the business without profit i hope you agree this now imagine how the supplier can offer you less than $500. How to eliminate this – You can try to negotiate with supplier as generally all we do but if you find within one request he reduced the price or his price is more less than other hair vendors that means there is something wrong. Price list from temple available online type on Google – TTD HUMAN HAIR AUCTION (MONTH) (YEAR). For example – TTD HUMAN HAIR AUCTION PRICE APRIL 2018 (Raw Indian hair auction price periodically change every month and some temple change every year increase by 5% to 15% on last price depends on market demand). On b2b website check Experience of hair vendors on Tradeindia.com, Indiamart.com and Alibaba.com and other b2b portal if any problems you can complaints to this b2b company’s b2b company’s they will help you to resolve issue or get refund from supplier if they are paid members. Chennai - 600001, Tamil Nadu, India. Sgi Indian Human Hair Exporters 4.9 out of 5 based on 5715 ratings. SGI Indian Human Hair Exporters © 2008 - 2019 | All rights reserved.